← Can You Give Up A Sin For Lent? For almost two days, a song had been playing in my head. I knew the artist but couldn’t remember the title but I finally found it: Nostalgia from the Live in The Acropolis album by Yanni. I was surprised by the fact that I could remember the song so vividly since I hadn’t listened to it in over three years. Yanni is record-breaking Greek musician who’s staged very captivating performances at the Acropolis, the Taj Mahal and the Forbidden city. He’s not bad in the looks department but the rest of his body is eclipsed by his lustrous hair which I used to think was sinful and worldly, mind you this was during my “pray the gay away” days and there is a Bible phrase that says men should not have long hair. Unsurpringly I wasn’t a big fan but my Dad was – a big one. When he discovered the Live in The Acropolis album, he became obsessed with it and would play it every day, multiple times. I hate being bombarded with music I don’t particularly care for and to listen to this album everyday was more that I could bear. One time I considered destroying my ear drums when I heard we would be going on a five- hour family road trip since I knew the soundtrack of the proposed trip. Thankfully the trip was cancelled and I was saved from self-mutilation. 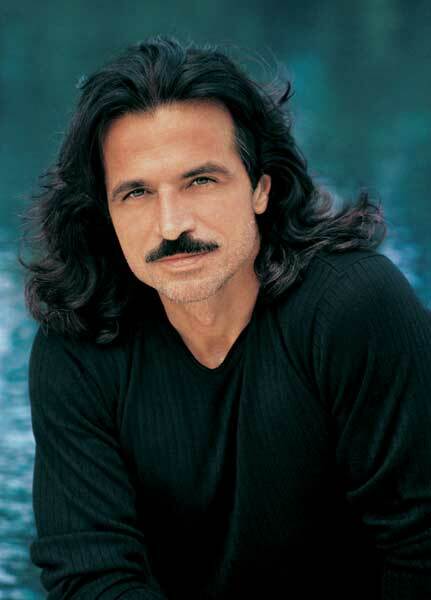 Interestingly enough, after I moved out I began to listen to Yanni and realized his music actually very good. Sometimes I think my relationship with Yanni’s music mirrors my relationship with my Dad. One of the things I remembered growing up was how angry with us he’d become anytime we got sick or we stayed out late or got into trouble. Like a lot of African parents, he wanted us to always be at the top of the class and would release his temper anytime I wasn’t (which meant end of term was always a stormy time at home). He also had to be right all the time and this irked me to no end. I found every excuse to start an argument and could argue about anything in attempt to prove to him that he couldn’t always be right. 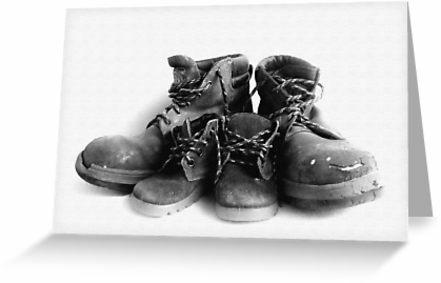 Many years ago a friend asked me a very startling question: he asked me if I hated my dad since I never said good things about him. After deliberating for a while on my friend’s words, I realized that even though I sometimes put him in a negative light and we quarreled from time to time, I didn’t hate him but I admitted to myself that I had being putting him in a bad light. With growing up, I began to understand that a lot of the times he was angry that we had gotten into trouble, he was more scared than angry. I have many friends and acquaintances who were around my age that are no longer alive today from drunk driving and car accidents, drowning, even murder and suicide so I guess it’s only a parent’s job to worry. There has never been a time that I really needed him that he hasn’t been there for me. He had a very tough childhood and these days, these days he discusses these memories a lot more readily and I’m constantly humbled by his experiences. Looking back on my childhood, money was tight but he still considered it important to help others with whatever he had. Sometimes I’m not sure this was a good idea because he’s been bitten by many such people over the years but knowing him, if he could do it all over again, he would do it the exact same way. He’s not at all given to granting frivolous requests and I still remember some very cheeky responses he gave when I made certain requests in high school, responses that I find amusing now especially since I admit the things I asked for were quite ridiculous. As I’ve grown older, I understand him a lot more and our relationship is no longer as bad as it used before. We still have some terrible fights but these are fewer now and many times I just let the issue under contention go so that “peace will reign”. We talk a lot more now than ever before and occasionally LGBT issues have come in conversation – with the way it’s constantly in the media such topics are almost unavoidable. Though I’ve never heard him condemn people who are gay, I don’t know how accepting he would be if his own son came out to him. In any case, I don’t think I’m there yet. I’ve also come to realize that he still sees me as a stubborn eight-year old fighting for the right to play outside till late and I wonder if this view will ever change – somehow I doubt that but I can live with it. We see our children as extensions of ourselves. Rather unfair of us parents, but hard to overcome because most people don’t realize they’re doing it. We look for all the ways our children resemble ourselves, and can’t understand when they’re different. I’m glad you’re seeing him more accurately. It’s been a mission to get to this point. Sometimes I don’t think I’ll ever understand any of my parents fully until I have children of my own and I’m not sure I’ll ever have that opportunity. You don’t need to raise children to understand your parents. All you need to do is to examine and own your unconscious beliefs and behaviors (shadows) to realize that you are not just like them, you ARE them. I want to add that I believe it was George Santayana who said “Those who cannot remember the past are condemned to repeat it.” The same can be said for your own shadows.